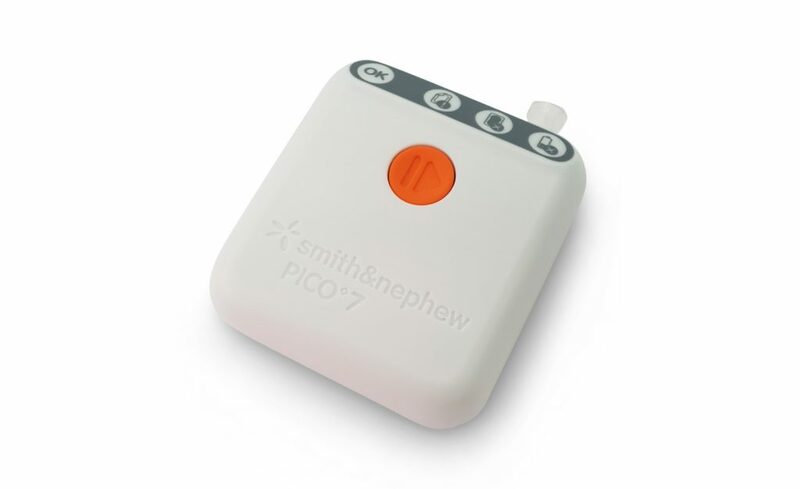 Smith & Nephew, a market leader in advanced wound care, wanted to upgrade its PICO single use negative pressure wound therapy system. It needed a partner capable of the enabling technology development, subsequent product development and detailed design for manufacture. Could the device be made smaller and quieter and what battery-powered vacuum pump would enable these performance improvements? Could the required performance improvements be achieved using off-the-shelf pump technology or would a custom design be required? Could a custom design satisfy the commercial considerations of cost-of goods and time-to-market, whilst achieving the necessary improvements in device size and quietness?